Choose a NICWA training that works for you. 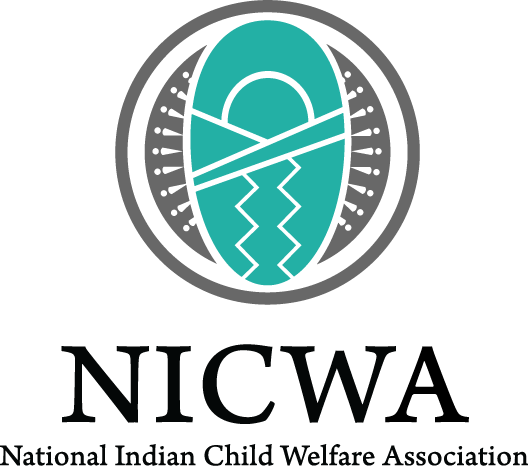 Understanding ICWA training will cover information about the Act and the regulations. Positive Indian Parenting prepares tribal and non-tribal child welfare personnel to train American Indian and Alaska Native parents using a culturally specific approach. A River of Culture utilizes a timeline to understand how laws and policies impacted the lived experience of Indian people. Visit www.nicwa.org/training-institutes to find hotel information and more.